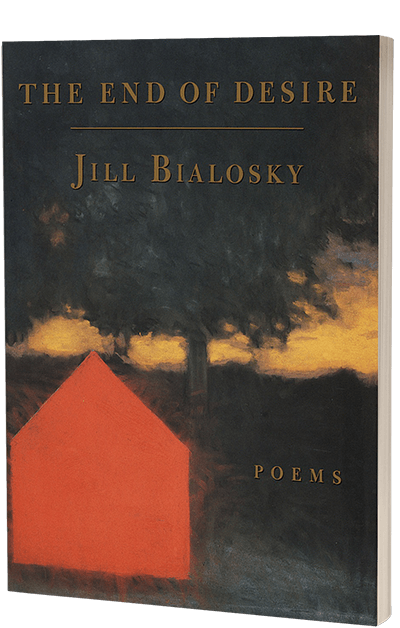 Jill Bialosky's first collection of poems is an exceptional one--moving, very accomplished, marked by an unflinching realism and a sharply observant eye combined with great technical skill. Childhood and adolescence shattered by a father's death and the struggles of a mother to raise her daughters are among its concerns. The poems have a dignity and magic that are quite distinctive.